This course will enable you to gain a thorough understanding of the principles required to establish the shelf life of packaged food products. There are no entry requirements for this course, although we do advise the completion of other food safety courses such as Allergen Management for a more complete understanding of food safety in the workplace. This course is designed for food industry personnel with responsibility for food quality management. 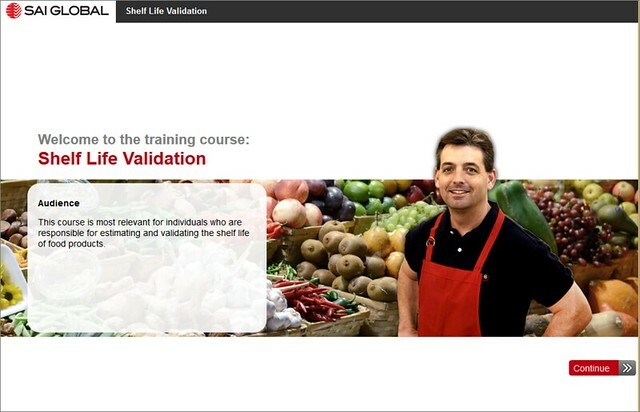 It is most relevant to individuals who are responsible for estimating and validating the shelf life of food products.